RAK Properties swung to a Dh22.8 million net loss in the third quarter of this year as the company booked provisions and revenues plunged. 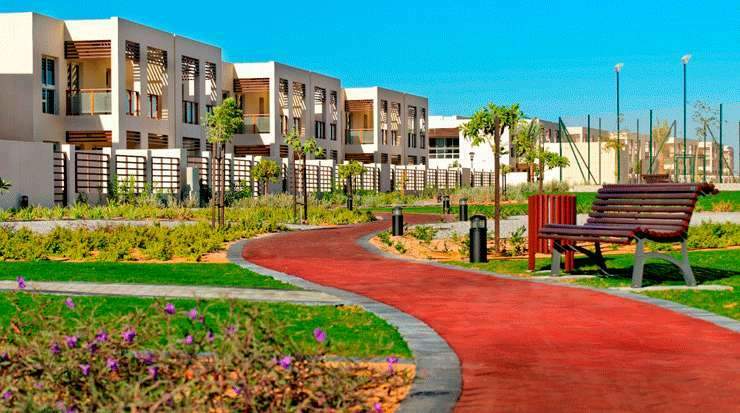 The Ras Al Khaimah-based developer had posted a net profit of Dh13m in the same period last year, the company said on Sunday in a statement to the Abu Dhabi Securities Exchange, where its shares are traded. Revenue plummeted to Dh3.7m in the third quarter from Dh58.1m a year earlier. The company did not provide a reason for the plunge in revenue. RAK Properties accounted for the Dh15m impairment provision against receivables from Polo Rak Amusements, which was closed down by the Ras Al Khaimah government, the company said. The developer expects to tap the sukuk markets from 2019 and raise additional bank financing as it continues to deliver its 30 million square foot Mina Al Arab coastal project in Ras Al Khaimah, Samuel Sidiqi, chief executive of RAK Properties told The National earlier this month.